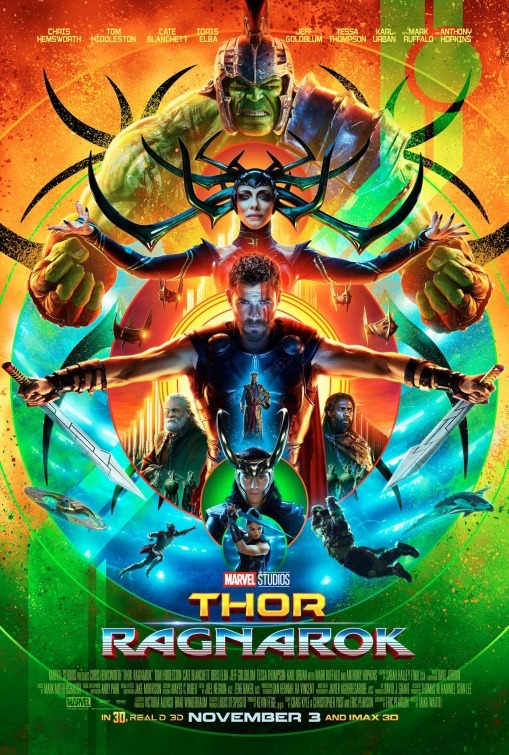 We have a brand new poster from Thor: Ragnarok but that's not all. The new trailer is here as well and shows much more from what to expect as Thor faces off with new enemies as well as the Hulk himself. Thor: Ragnarok is directed by Taika Waititi and the film is also expected to see Dr. Strange make an appearance in the film as well. Thor: Ragnarok is in theaters November 3, 2017.